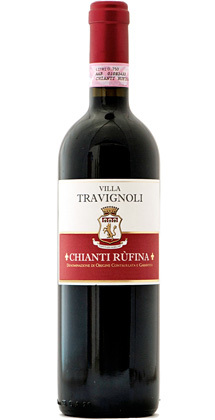 This 100% Sangiovese originates from Tuscany Italy among the hills of Pelago in the Chianti Rufina DOCG. Fermentation takes place in stainless steel tanks. Maturation occurs over 6 months in Slavonian oak barrels. This wine will stand out for several reasons. First of all, take a long look at the beautiful ruby color. Beautiful. You will get a floral nose with a super smooth experience from front to back. Best served now! It will go down fast! This certified organic 100% sauvignon blanc originates from the loire valley of France. Grapes are hand picked and thermo regulated during fermentation in stainless steel tanks. Maturation occurs on the lees. This wine is bottled the spring following harvest to preserve freshness and fruit. This is the perfect aperitif. There is a strong citrus flavor profile that persists throughout. It’s like biting into a lemon to cleanse your palate. Best served prior to your meal on your porch in 90+ degree heat. Weather not quite warm enough for you currently? Crank up the fireplace and curl up with this citrus bomb. This organic (practicing) blend of Monastrell (50%), Syrah (20%), Merlot (20%), and Tempranillo (10%) originates from the Murcia region of Spain. More specifically, the vineyards are located within the Yecla DO in zone 8. Yecla benefits from high altitude which encourages wines that are more aromatic, fresh, and easy to drink. Malolactic fermentation occurs for three months in stainless steel. Grapes are blended and then spend an additional 2-3 months in tanks prior to bottling. This is such a fun blend! Medium bodied and tons of fruit. You will get raspberry, black cherry, as well as currant. This wine is simple but anything but boring. You will find it easy to drink and will be enjoyed by all types of wine lovers. Best served with bbq sandwiches, on the patio, with friends! This 100% pinot bianco originates from the Trentino-Alto Adige/Sudtirol region of Italy. However, it is not indigenous to the region. Archduke Johann Salvator of Austria introduced the first vines in the middle of the 19th century. Thanks Johann! Fermented in temperature controlled stainless steel. Wow! tons of fruit in this wine. Apple, pear, peach and even pineapple combine for the perfect balance of fruit. This wine if fun! It’s simple and light but with every sip, another fruit appears! This complex blend of Merlot (32%), Cabernet Sauvignon (21%), Petite Sirah (18%), Petit Verdot (10%), Syrah (10%), and Charbono (9%) originates from Napa Valley, California. 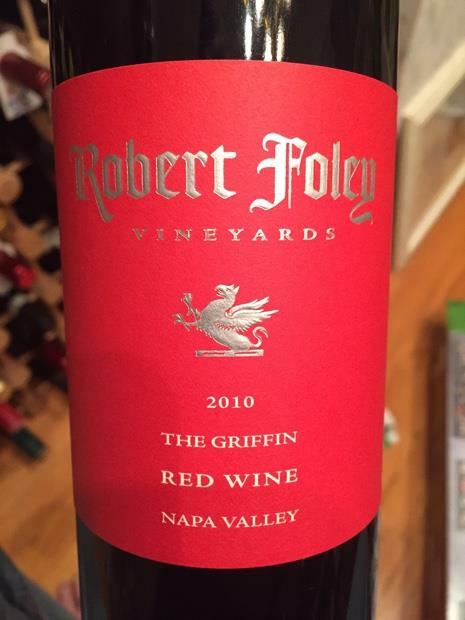 Robert has produced wines since 1977 for many vineyards throughout Napa Valley while bottling wine under his own name since 1998. The Griffin, on the Foley family crest, combines the strengths of the lion, king of beasts, with the eagle, king of the skies. Ten-day fermentation, matured in French oak barrels. This is a perfectly balanced and smooth creation from “our guy,” Bob! Each year he keeps turning out this unbelievably popular blend in varying combinations. Each time, you will be sure to get a TON of intense fruit, with complexity. This wine has red and black berry fruit with a hint of vanilla on the end. Best served with braised ribs and good friends. 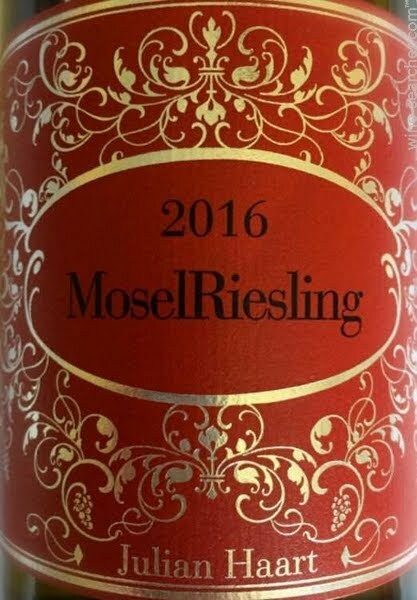 This 100% riesling originates from the Mosel region of Germany. More specifically, it is sourced from Wintricher Ohligsberg and Piesporter Goldtröpfchen. Fermented in stainless steel. 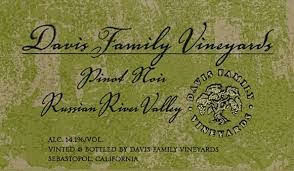 This 100% Pinot Noir originates from the Russian River Valley of Sonoma, California. More specifically, It is a 20 year old vineyard in the Windsor Hills. It benefits from both a warmer climate and cool eastern exposure. This wine is aged in French oak for 10 months. Guy personally selects from his favorite barrels to make up the single vineyard booting of Star Ridge.